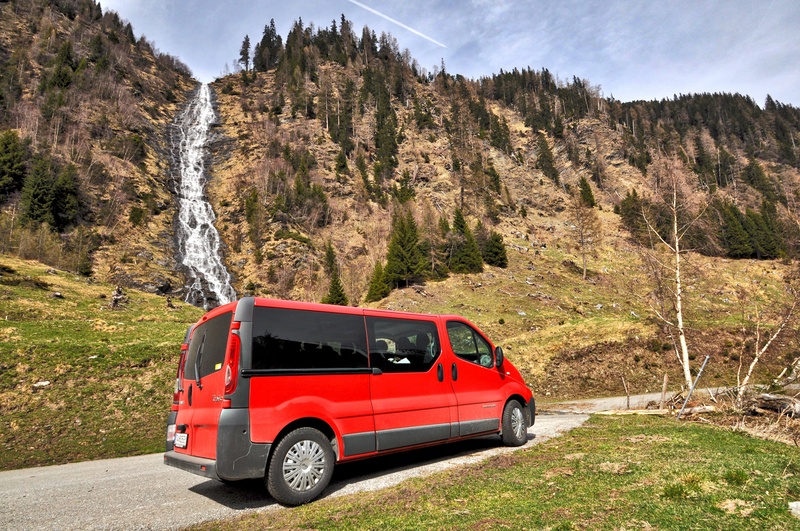 Transfers from Salzburg airport (Just over 1 hour) are included in the price in our private 8 seater mini bus. While we will aim to collect you within an hour of your arrival time, please understand that delays may arise, although we will do everything in our power to prevent them. We know hanging around an airport isn't the best start to a holiday. Please request upon booking if you require this service. Chalet Mur is situated on the main ski bus route with the bus stop right on our front door. You can reach all the resorts via this FREE ski bus service with both Katchberg and Speireck being just a 10 minute journey, you will be on the slopes in no time. If the mini bus is available then we would be more than delighted to drop you off at the local lift upon request. We're happy to store your Ski's/Board if you fancy leaving them at the end of your holiday with our own personal equipment ready for your next trip. We understand the stress and the cost of air travel involved with all your wintersports gear and offer this service to save you money and time. Ben is a qualified ski technician so you can book a service and he will have them in tip top condition ready for your return. Alternatively if your ski's need a service on arrival let us know when booking and that can also be arranged. We will organise ski rental where required and are happy to liaise with our favourite ski school too book lessons for those of you who are interested. Lessons can be booked for all abilities privately or groups in both disciplines skiing and snowboarding. Check out some of the links on our winter page for more details. On quieter days we will be happy to show you round the mountain, showing you the best runs, the great photo opportunities and of course the best mountain resturants to have some R&R time in! Those taking part must be confident on reds to join in this ski hosting opportunity. Chalet Mur is a fully catered chalet, where we offer continental style breakfast everyday, home made afternoon cake and a 3 course meal 6 days a week (excluding Tuesday night which is a staff day off) with complimentary wines. All special dietary requirements will be catered for, providing you have advised us prior to arrival so we can prepare a meal plan for the week. There is free full covered hi speed wifi in the chalet including bedrooms. We also have an Apple iMac for guest use and a printer for those who need to print out boarding passes etc. All bedrooms have a double USB socket too so you can keep your electronic equipment charged.